A great smile is essential for putting your best face forward. At Dental Care Today, we not only restore teeth to their original condition; we make many Carmel smiles better than they ever were before! 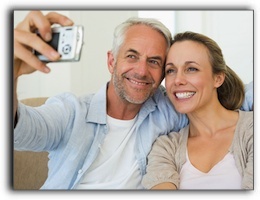 Some of our Carmel dental patients were happy with their smile in years past but now want to bring up the whiteness a notch or two. 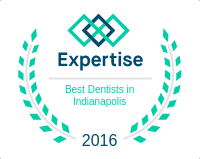 Teeth whitening is a popular procedure for our Carmel cosmetic dentistry clients. We provide a variety of teeth whitening options for every type of smile. If you are ready to brighten your smile, come on in; we’ll help you find the best tooth whitening system for your smile.